Book now, and bring a friend for free! EDAS is excited to announce that on Friday 30th October an expert panel will present new research on innovative local economic strategies in the U.S., and how the lessons from these can contribute to building local economies in Scotland which promote both progressive growth and social wellbeing. The afternoon will be a valuable opportunity to hear high profile speakers from the Centre for Local Economic Strategies, Scottish Government, Social Enterprise Scotland, and EDAS, and to discuss key challenges and opportunities for local economic development in Scotland. Full information below. Book now, and bring a friend. All those who reserve a place may bring a colleague or associate for free, in order to introduce them to EDAS' work and activities, and to help raise awareness of the important new research to be presented. SDS Flexible Training Scheme. Non-public sector organisations with less than 100 employees are able to apply to the Skills Development Scotland Flexible Training Scheme. 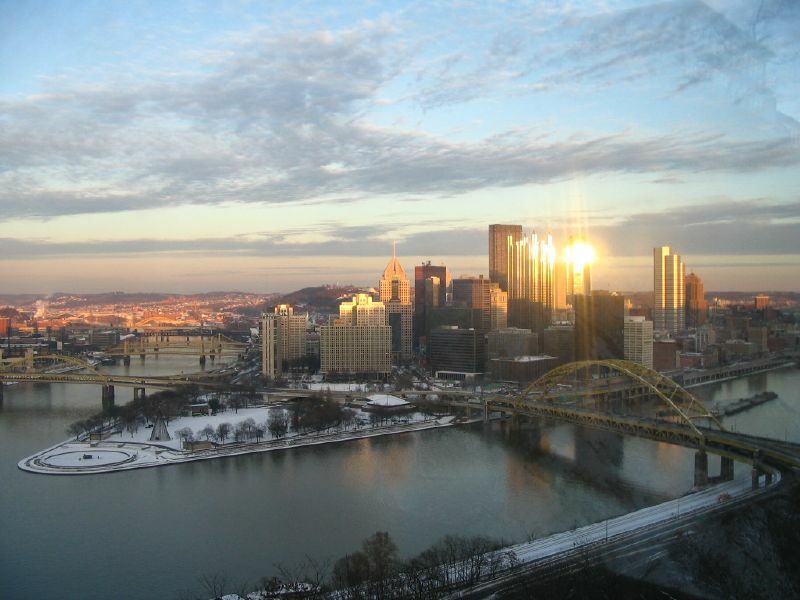 You may qualify for a refund of 50% of the cost of attending our event. Read more. Booking and attendance: £25 (members) £50 (non members). As a special offer, those who reserve a place may bring a friend for free. To book, please contact Yvonne Prager. 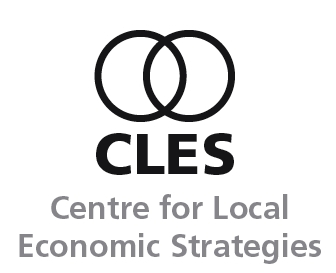 EDAS extends a warm invitation to learn about an important international study by the Centre for Local Economic Strategies (CLES) - the UK's leading independent research organisation with a focus on economic development, regeneration and place-making. Attendees will hear first-hand about CLES' recent fact-finding mission to the United States to investigate the responses of different areas to economic decline in a way that promotes progressive growth, social development, and addresses poverty and inequality. The CLES team will present key findings from their research, including on: collaboration, the local state, philanthropy, markets from within, inequality, the role of the social sector, and BIDs. Together with speakers from the Scottish Government, Social Enterprise Scotland, and EDAS, those attending will be able to discuss the implications of the mission's findings for the development of local strategies to achieve productive growth balanced with social inclusion and wellbeing in Scotland - one of four key priorities in the Scottish Government's new economic strategy. The event will be of value to EDAS members and all stakeholders with an interest in local economic development. Read more about CLES' research. Neil McInroy, Chief Executive, CLES. Biography. Matthew Jackson, Deputy Chief Executive, CLES. Biography. 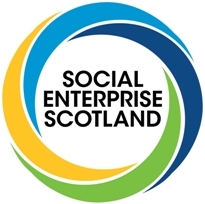 Fraser Kelly, Chief Executive, Social Enterprise Scotland. Biography.